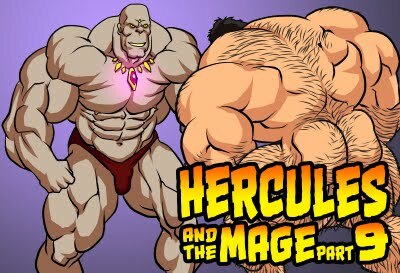 update of Hercules and the Mage part 3. Still inking the comic pages. Happy (Lunar) Chinese New Year to whoever celebrates this seasonal festival. 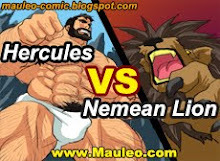 Hercules and the Mage part3 coming soon!